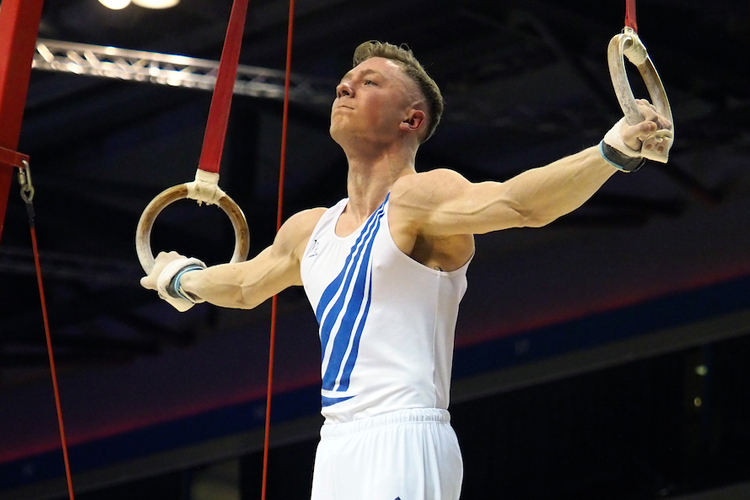 Tickets are now on sale here for the 2018 Artistic Gymnastics British Championships taking place at Echo Arena, Liverpool from 8-11th March. This is your chance to see our Olympic, World and European Championship artistic gymnastics stars fighting for the prestigious British titles. 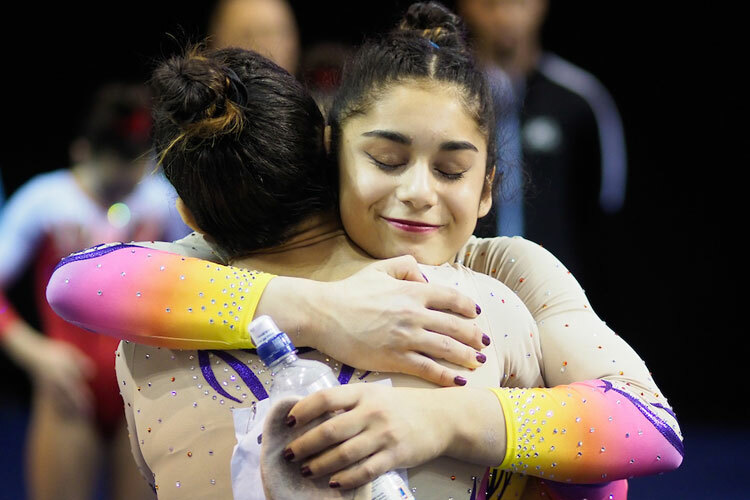 As they battle it out to become 2018’s British Champions, watch with awe as gymnasts show off their super-human strength on the rings, breath-taking control on the pommel, creative flair on the floor and much more. 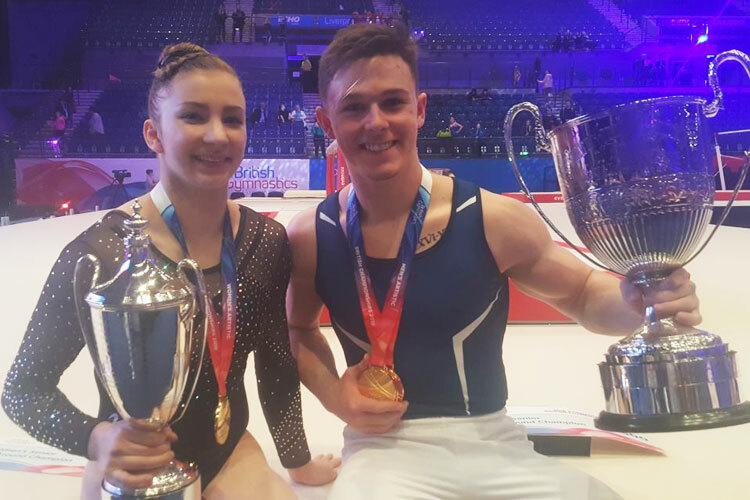 This year’s senior all-around titles went to Ellie Downie and Joe Fraser; they’ll be doing everything they can to retain their crowns but with Olympic stars like Max Whitlock MBE, Nile Wilson, Claudia Fragapane and Amy Tinkler in the mix, the competition will be intense. The senior GB stars will compete from Saturday afternoon onwards in what promises the be a “must-see” session. 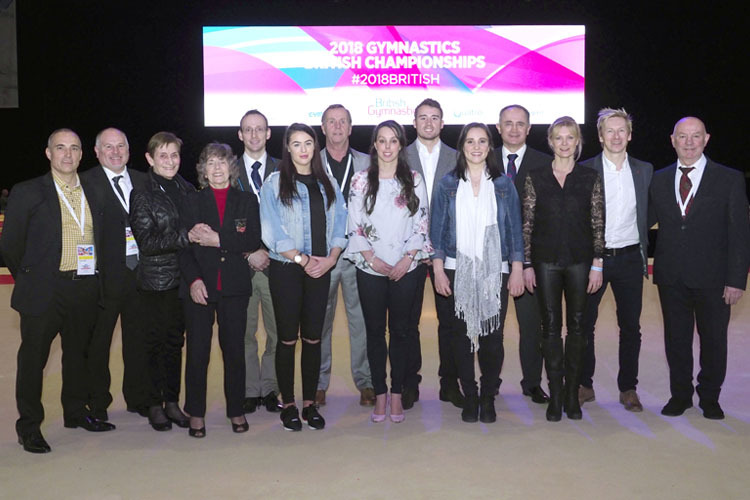 2018 is a busy year in the gymnastics calendar, so this is a great opportunity to see your favourite artistic gymnasts before they compete all over the world for their country. Tickets for last year’s championships sold out fast, so make sure you don’t miss out. There’s an extra day of gymnastics action to enjoy in 2018 as our rising stars in in the women’s espoir and men’s under-12 and under-14 categories are added to the schedule meaning we now have four days to enjoy. 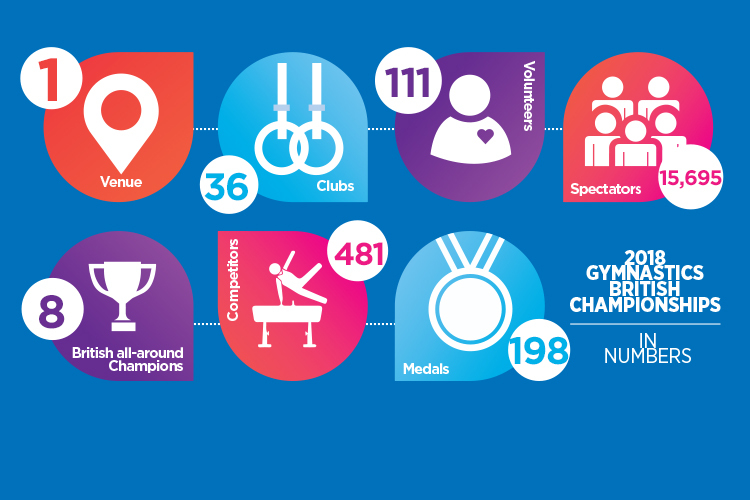 Book your tickets here to see Britain’s best gymnasts live at the British Championships.